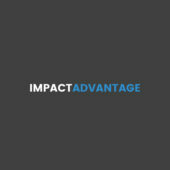 Imagine yourself learning advanced sales communications for the B2B marketplace with Impact Advantage Communication for Sales Training. "We experienced improved sales behaviors and results immediately – in hours and days, not weeks or months." - You’ll get the same. Unlock World Class Online Training! Sales Leader! If you are reading this, undoubtedly you are a progressive and aware sales executive or business leader who wants to improve your sales team’s performance. Perhaps you’re looking for a new approach to selling - not a sales approach developed decades ago. In any event, you respect your customers their business and are looking to genuinely improve their condition. Your team will find the advantage they are looking for in our world class online training! "The Sales Mastery training has done more for our company than anything we have done since I have been here." 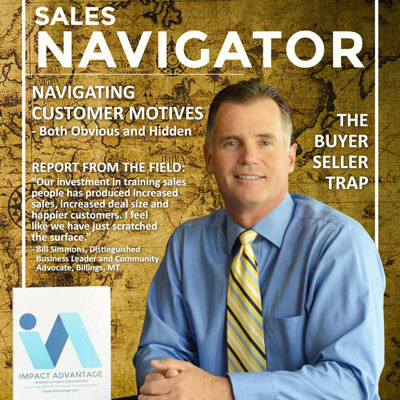 Unlock world class training for your sales team!